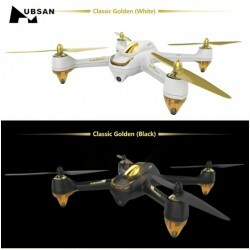 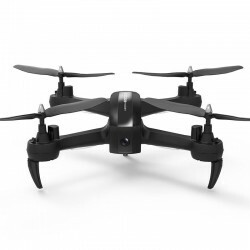 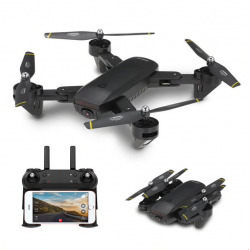 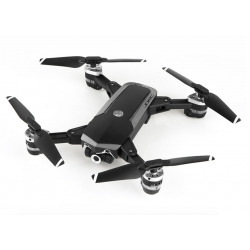 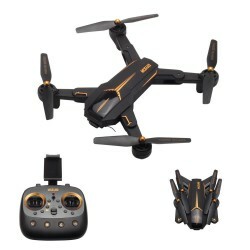 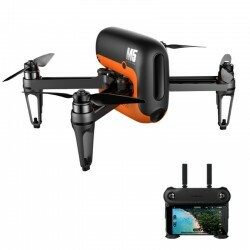 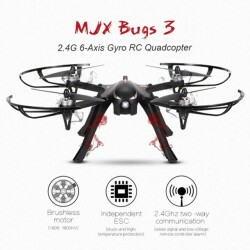 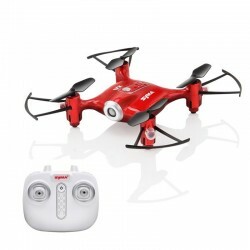 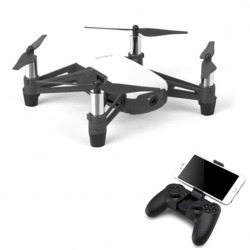 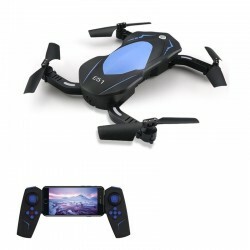 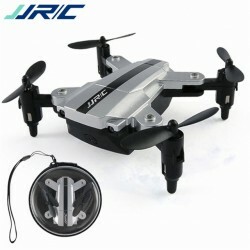 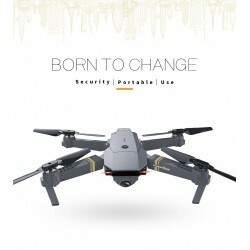 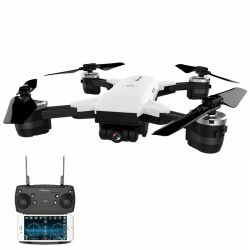 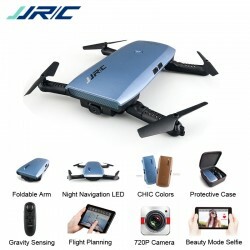 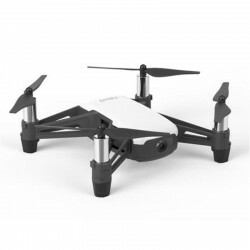 Drones There are 65 products. 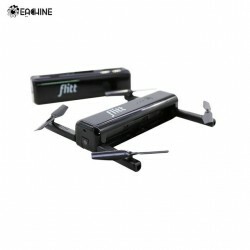 Eachine E010 Frame Chaoli 615 Motor Tiny F3 Brushed Flight Controller EF-01 VTX 800TVL Camera Set Please select a color. 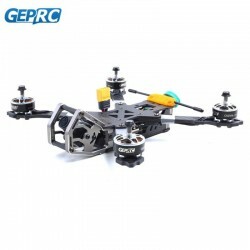 FREE WORLDWIDE SHIPPINGNote:This set comes as spare parts, need assembly.